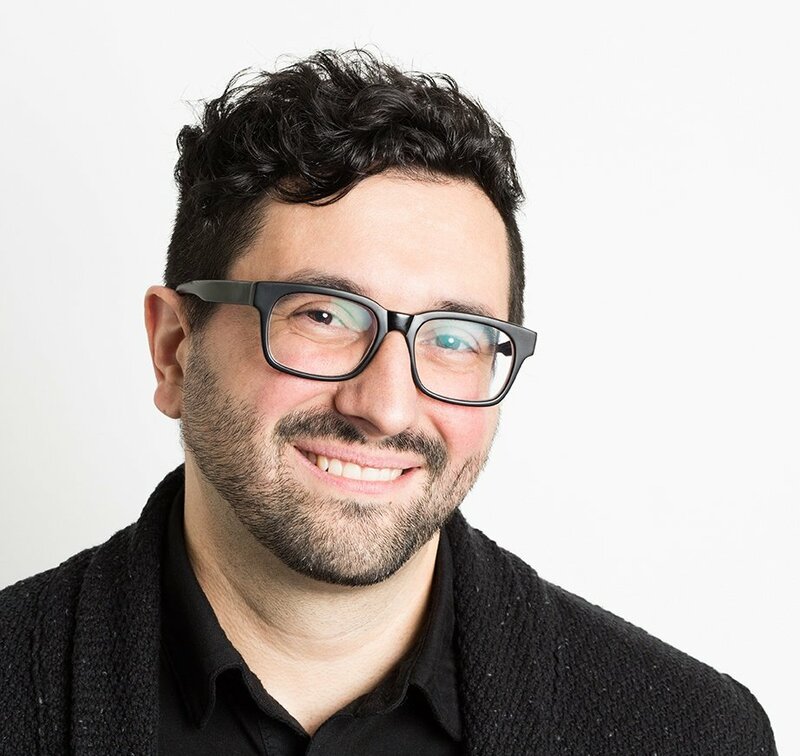 Coming hot off the heels of the JIRA, Confluence, and Bitbucket Power-Ups to connect your teams, we are excited to announce the launch of four new Power-Ups. Read on to learn more about the Card Snooze, RealtimeBoard, Droplr, and CloudApp Power-Ups, and enable them on your boards today. 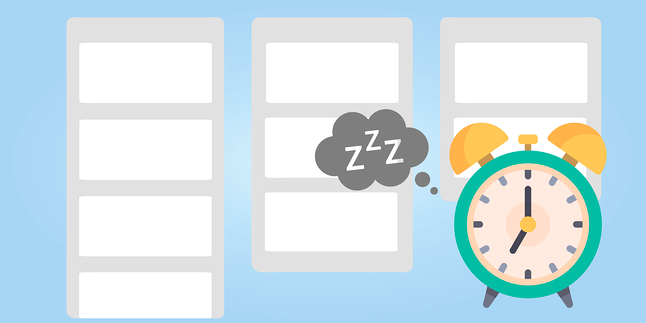 We’ve taken your favorite alarm clock feature and brought it to work, because sometimes we all need a few more minutes (or days) before we’re ready to deal with a Trello card. By enabling the Card Snooze Power-Up on your board, you can set a date and time, and “snooze” the card by sending it to the board’s archive. At the previously set date and time, your card will be revived from collaboration cryogenics and reappear back on your board. What’s even cooler is that this Power-Up is built on the Glitch platform, which means all you tinkerers out there can go remix this Power-Up and customize it. Don’t worry non-coders, Glitch makes it easy for anyone to play around and get their digital hands dirty. 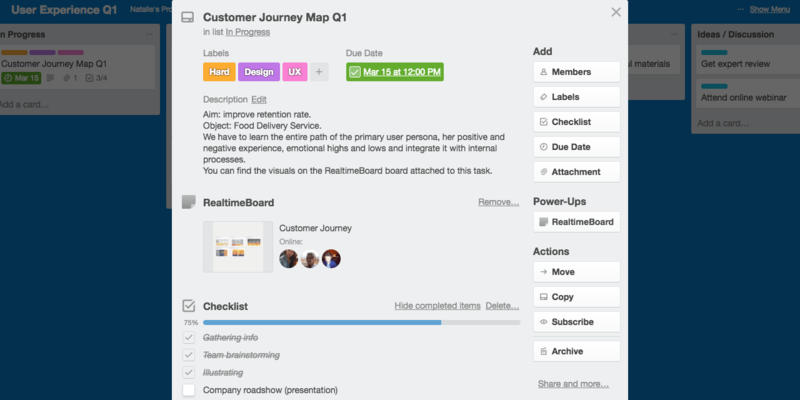 RealtimeBoard is a tool that allows teams to collaborate and free form brainstorm. Imagine that whiteboard hanging on the wall in your office, and then put it in the cloud for everyone to work on in realtime. 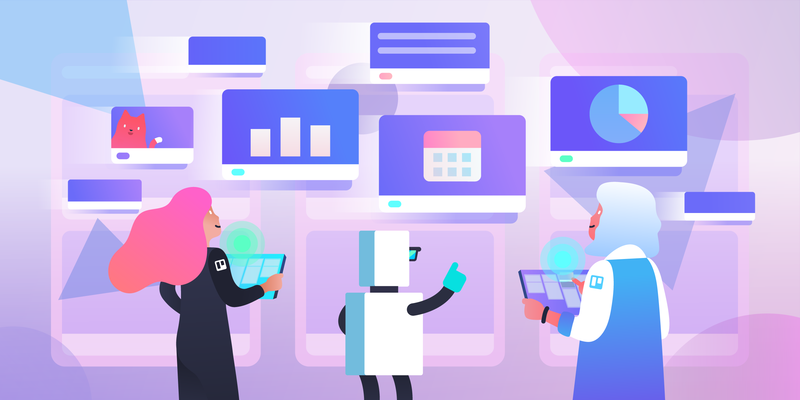 With the RealtimeBoard Power-Up, you can collect research results and build customer journeys and user flows, and then attach them directly to Trello cards for quick reference. In a glance, you can see which boards have been updated and who is currently online collaborating on them. 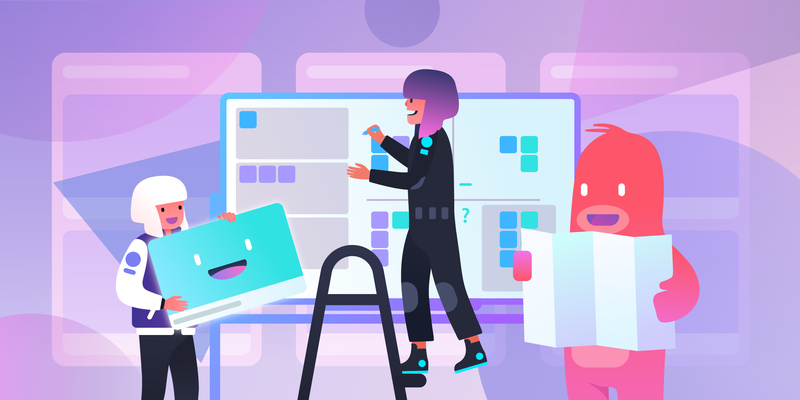 This is also a great way to do visual brainstorming, collaborative mockups, product planning, and mood boards that you can easily bring into Trello to view progress. 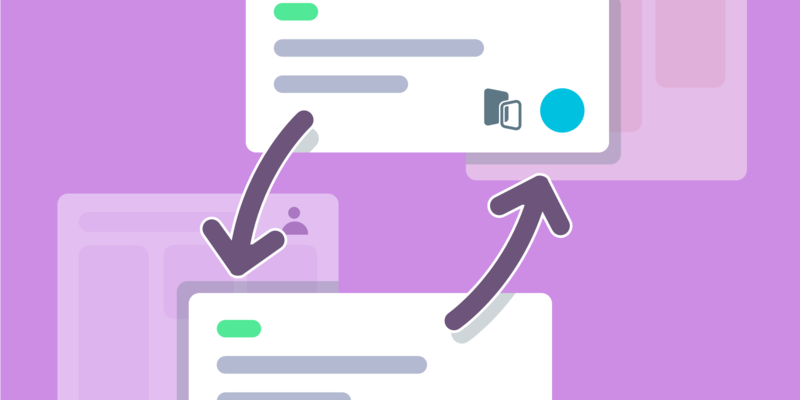 The Droplr and CloudApp Power-Ups make it super simple to attach screenshots to Trello cards for bug reports, design tweaks, or product inspiration. Both apps let you quickly take, annotate, and attach those images to cards without leaving your browser. 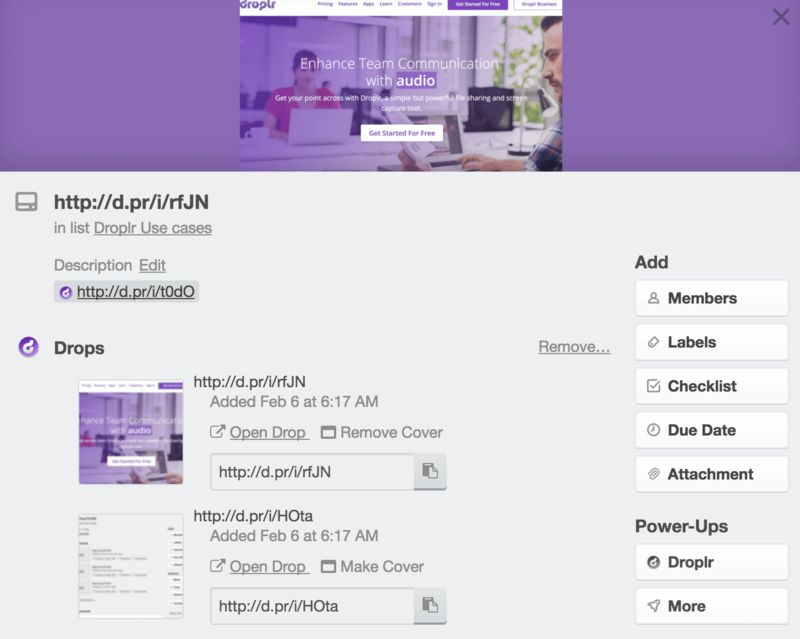 With the Droplr Power-Up you can drag and drop Droplr link right onto lists and a new card can be created from the link. Or, just drag and drop a link onto an existing card to add it to the card. Droplr attachment links can easily be copied to your clipboard, or made into a card cover. The CloudApp Power-Up lets you attach not only screenshots, but also GIFs and screen recordings captured in the app. 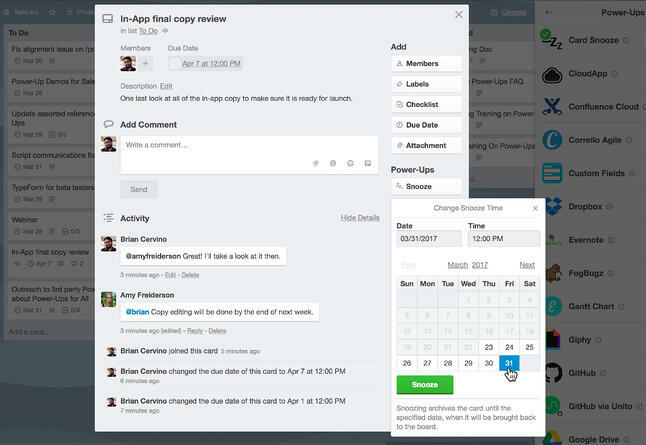 From the card back, quickly browse and select CloudApp drops to attach to the board. Attached CloudApp drops can then be viewed right from the card back, or easily opened in CloudApp for additional annotation.